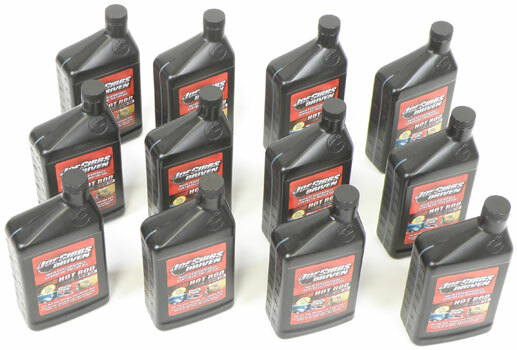 Classic Industries offers a wide selection of Lubricants for your Chevrolet Chevy II Nova.  Classic Industries offers Chevrolet Chevy II Nova Air Filter, Chevrolet Chevy II Nova Brake System, Chevrolet Chevy II Nova Differential, Chevrolet Chevy II Nova Engine Oil, Chevrolet Chevy II Nova Grease, Chevrolet Chevy II Nova Power Steering, and Chevrolet Chevy II Nova Transmission. Special tool designed to pack the bearings so they stay where they belong. Works on most cars and trucks. 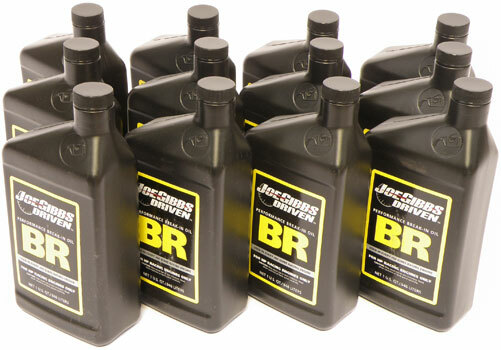 Used by Joe Gibbs Racing in every rear end differential and transmission gear box. 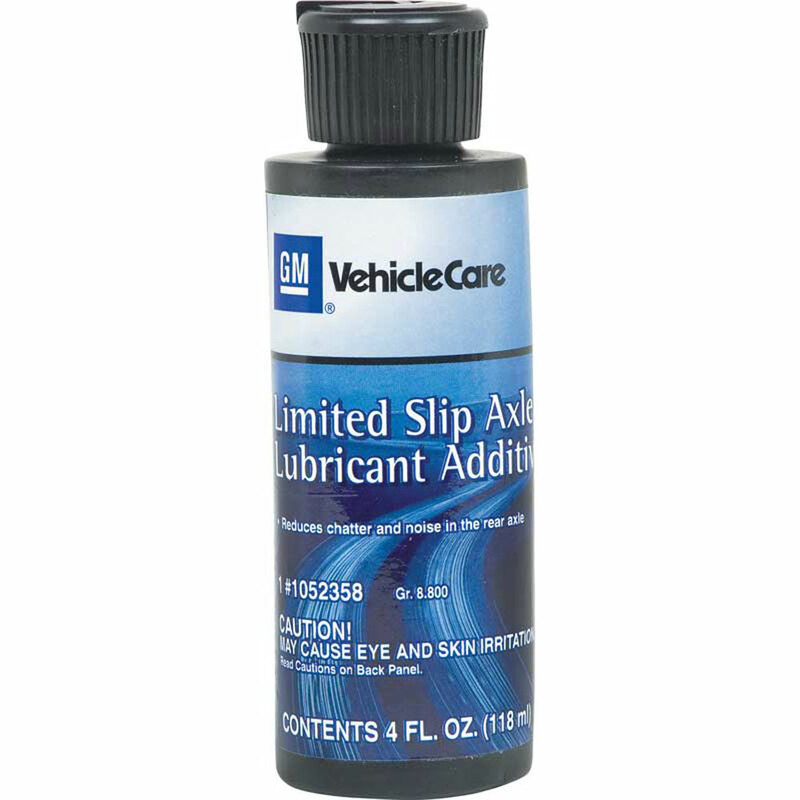 This fully synthetic, unique SAE 75W-110 gear oil reduces operating temperatures by up to 15 degrees compared to other brand gear oils.